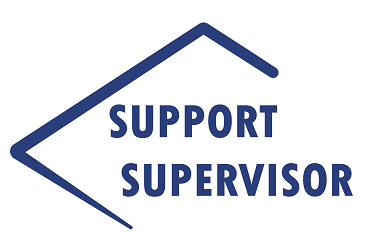 This three day course provides training on the fundamentals of supervision relative to the technology support environment, while enhancing the inherent skills and knowledge of support supervisors. The course focuses on the leadership and management challenges facing supervisors in high technology support centres; establishing and managing goals; change management; teambuilding and achieving goals as a team; performance coaching and managing support productivity. The Support Supervisor course is for experienced first line support supervisors or those who have just joined the management ranks. Participants should currently be in a support supervisory role or plan to enter into a supervisory role within three months. The list of Certified Support Supervisors from around the world. More exercises with other attendees.